As we get better at chess, wins are harder to come by. We all know the frustration of pressing all game, making threat after threat but getting nowhere as our opponent somehow manages to survive. The problem is, when we play our knight to g5, they know we’re planning a kingside attack and defends accordingly. If you want to make your attacking life earlier, break their resistance before attacking by suffocating them with positional pressure! This lcture, I pick out the clever techniques used to break legendary defender Viktor Korchnoi’s resistance – without the former title challenger even realizing what was going on! • The deep positional ideas you’re missing by focusing on the fundamentals. Very few players would allow …Nxf4 – see why 13.Nxc4!! is so powerful! • Misdirection – just when your opponent thinks they have everything covered, BANG! You smash through on the other side of the board! 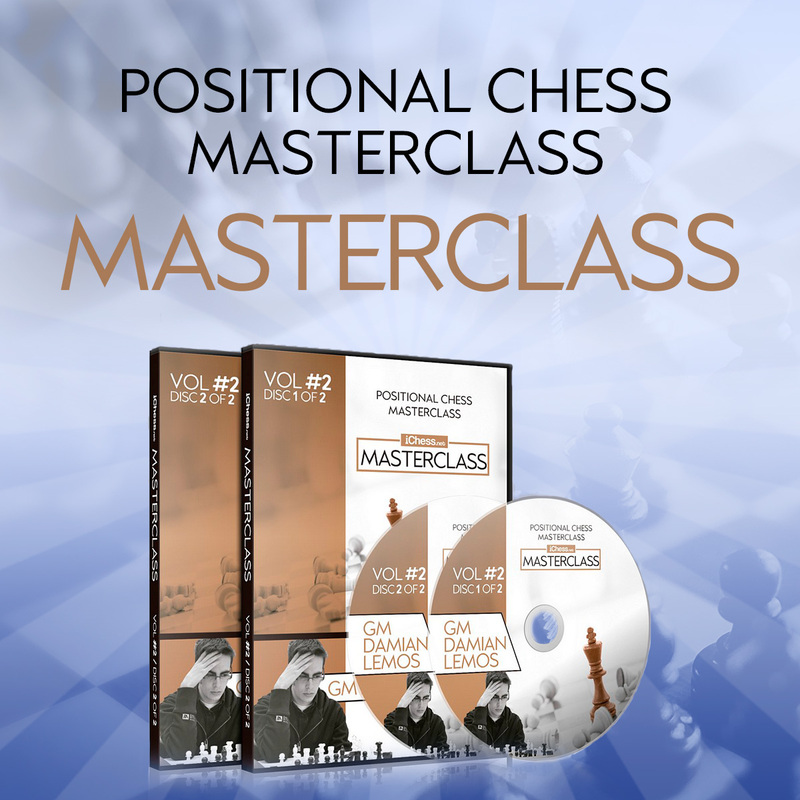 • Finish with fireworks – Bobby Fischer once said “Tactics flow from a superior position” – learn how to read the clues to spot killer tactics.